Lil Bub is the sweetest cat in the world! Lil Bub is the sweetest cat in the world! Home Lifestyle Pets Lil Bub is the sweetest cat in the world! 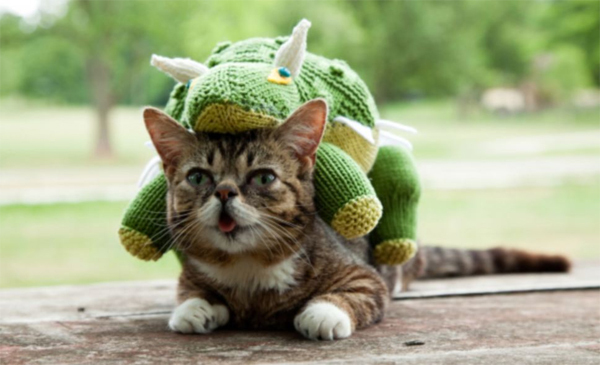 Lil Bub is the sweetest cat in the world!